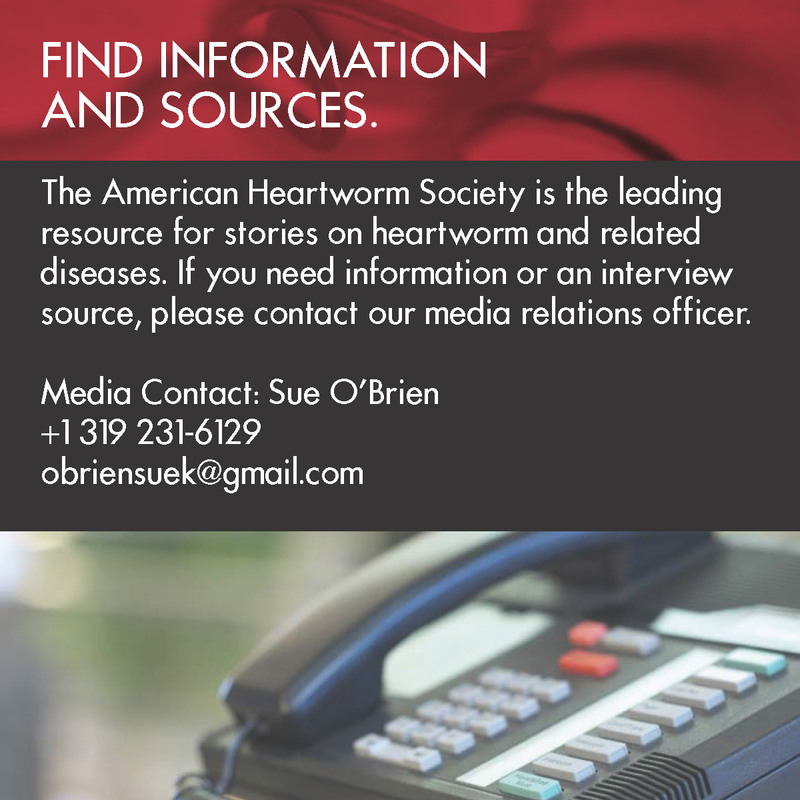 Batavia, Illinois – As temperatures grow warmer, the American Heartworm Society (AHS) wants every pet owner to be prepared for mosquito season and the heartworm disease risk it carries for pets. Although the risk of heartworm disease is heightened in warmer months when the mosquito population increases, the AHS recommends year-round prevention for both dogs and cats. By giving heartworm prevention every month, forgetful pet owners will have their pets protected when they need it most. "Surveys show only about 75 percent of pets are given the full dosage recommended by a veterinarian," Sheldon Rubin, DVM, AHS president and Chicago practitioner, said. "With year-round prevention, if doses are accidentally skipped, the drug is still effective." Recently, researchers discovered that respiratory signs in cats, which are often diagnosed as feline asthma or allergic bronchitis, may actually be caused by the presence of heartworms in either larval or adult stages. The acronym "HARD" is the term for this clinical presentation and stands for Heartworm Associated Respiratory Disease. 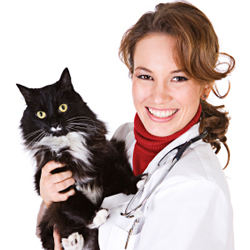 Heartworm preventive medications are the only option for cats, as there is no approved treatment for feline heartworm disease. Heartworm disease treatments are available for dogs, but treating for heartworms is much more costly and dangerous to the animal than simply preventing it. Yet another reason to use year-round prevention is that many heartworm preventives also have activity against other intestinal and common parasites, such as roundworms and fleas. Options for preventing heartworm infection in both dogs and cats include daily and monthly tablets and chewables as well as monthly topicals. These methods are effective, easy to administer and inexpensive. These medications interrupt heartworm development before larvae and adult worms reach the lungs and cause disease. When administered properly and on a timely schedule, heartworm infection can be prevented.